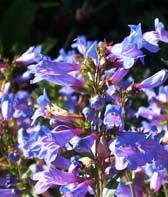 Central Coast Wilds nursery is a wholesale native plant nursery that specializes in growing watershed specific native plants for habitat restoration and ecological landscape projects. We grow hundreds of species of native plants that are indeginous to watersheds throughout the Monterey and San Francisco bay areas. 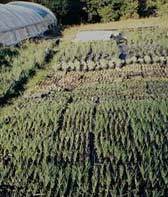 The nursery began as a back yard nursery on the Westside of Santa Cruz in 1992 and rapidly grew and moved to the Soquel Hills in 1993. In 2000 the nursery moved back to the City of Santa Cruz to the current location on Golf Club Drive. Walk in customers are welcome Monday - Friday from 10am to 3pm. Come enjoy the last vestige of farm land in the City limits and the beautiful Pogonip Open Space Preserve that border the nursery. 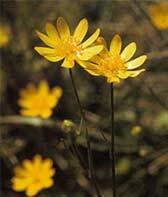 Central Coast Wilds consults with landscape architects and project planners on the selection of native plant species for use in habitat restoration and ecological landscape projects. 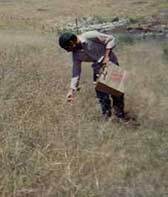 CCW custom collects native plant seed in order to provide watershed specific plants for habitat restoration projects. 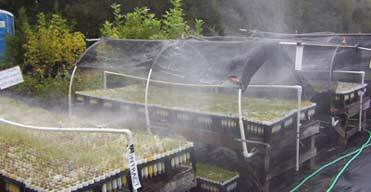 Central Coast Wilds operates a two-acre nursery and propagation facility in the City of Santa Cruz. 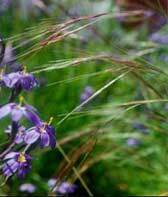 On a contract basis we grow native plants for restoration, revegetation, agricultural and landscape applications. 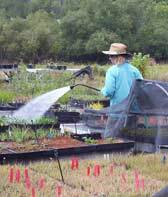 We have expertise in propagation plant species from coastal bluff, grassland, riparian, wetland and woodland habitats. 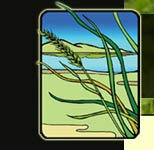 Central Coast Wilds specifies and sells custom native wildflower and native grass seed mixes. We do not sell standard wildflower mixes ("the meadow in a can"). 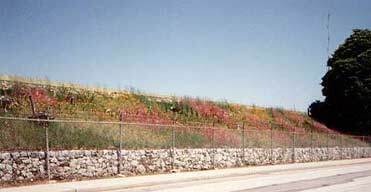 These standard mixes often contain natives and non-natives, and many include weedy species. "Adapted to California" is not the same as native to the California.